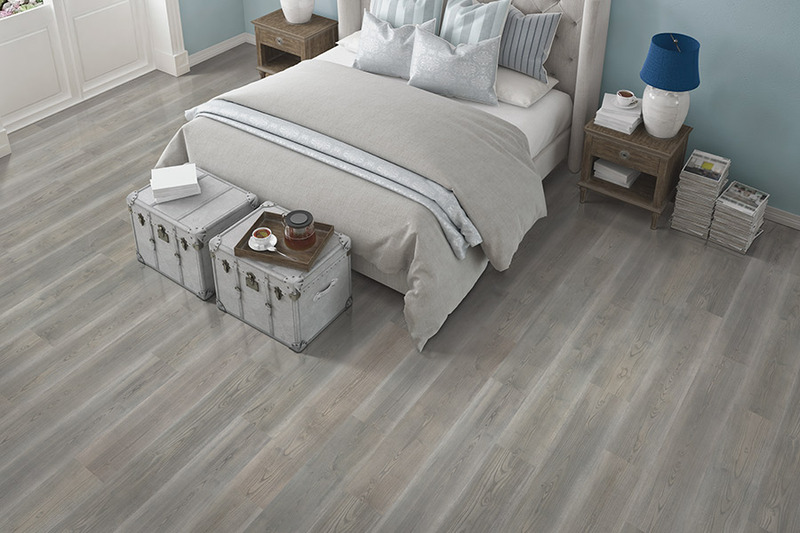 The best laminate flooring for a home is the choice that fits the lifestyle of those who reside there. 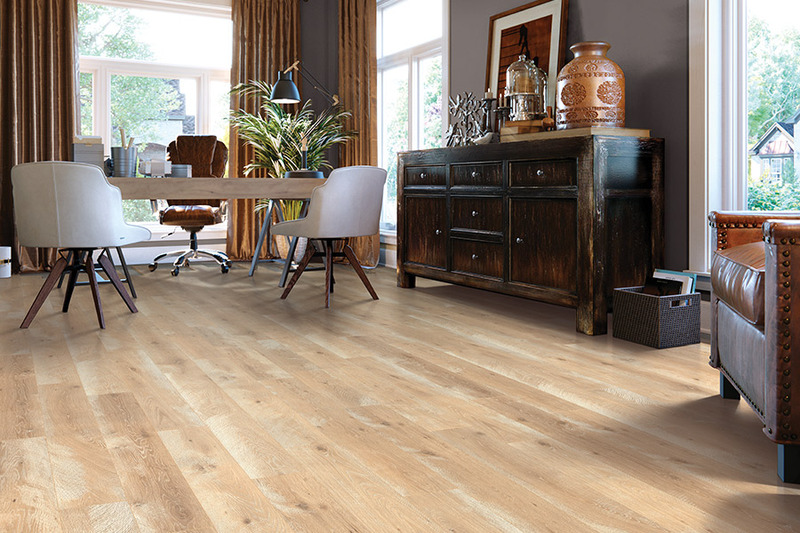 Quality laminate flooring gives a durable, easy-to-clean surface that resists wear, fading, stains, spills, and scratches. It captures the details of ceramic, natural stone, and wood. Homeowners enjoy an authentic looking beautiful floor. 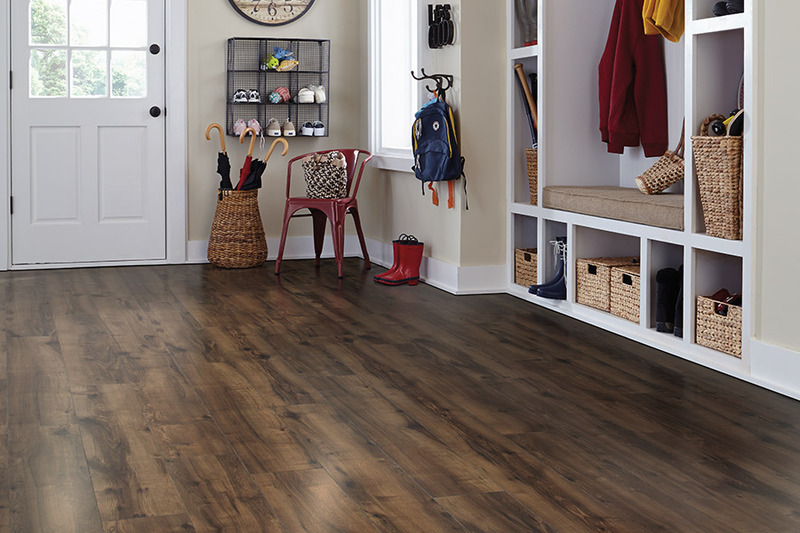 Some things to consider when looking for laminate flooring include the location, the activity level, and the size of the room. Bathrooms or spaces, with limited square footage, look larger when wide laminate planks having a wood look are installed. Planks of at least five inches in width create a larger space illusion and show fewer lines. Light colors such as whitewash pine or natural maple also are choices of laminate that make a room appear brighter and bigger.Wear and tear occurs in any room where there is a lot of activity. 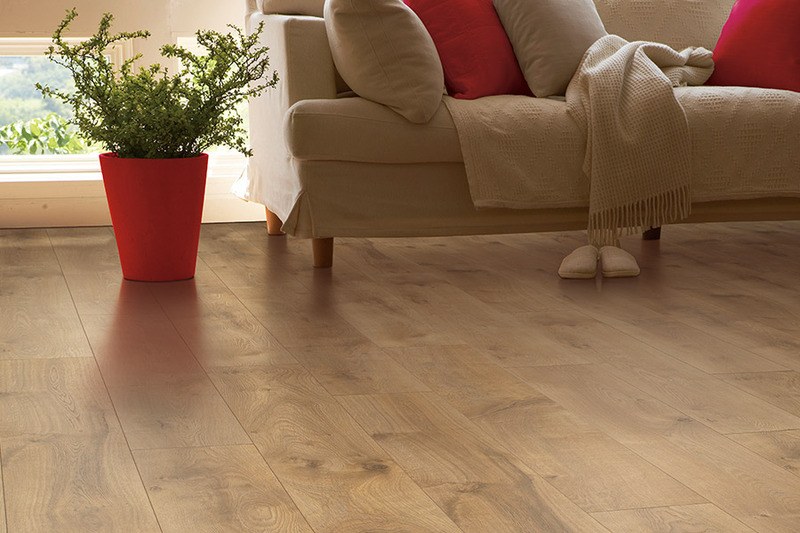 Laminate flooring relieves the worry of wear and tear. Laminate floors are durable and tough. They easily stand up to kids, multiple pets, or a whole sports team wanting to raid the refrigerator after a game. Muddy feet, spills, drips, and dirt are frequent mishaps in the active household. A light colored laminate shows soiling; dark colors show pet hair and dust. Hues in the medium range are the best laminate for high-traffic areas. The available choices come in wood-like or beautifully textured patterns having a ceramic or natural stone look. The color should have undertones that complement furnishings and cabinetry to create a harmonious décor. Think beyond a single room when choosing laminate. How well does the flooring in the adjacent rooms interact with your choice? 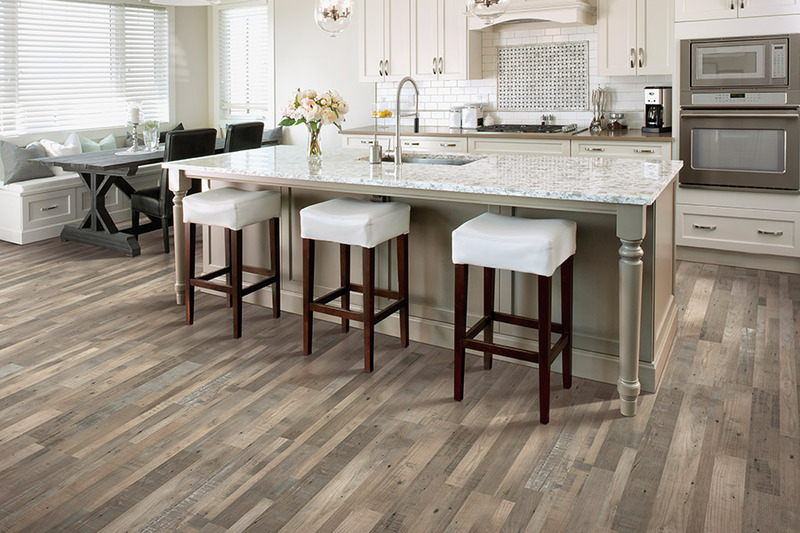 In an open floor plan, flooring connects. The best choice of laminate matches or complements the existing flooring as closely as possible. In large rooms, thick laminate boards cause the sound to be more natural and the feel more stable than thinner boards. The thickness should be from eight to 12 mm. Thicker boards also add extra durability. 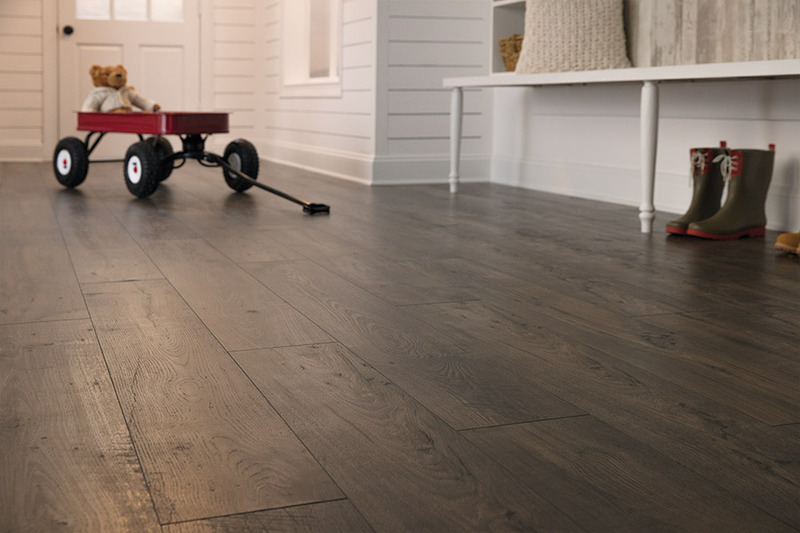 Customers from North Ridgeland Hills, Colleyville, Forth Worth, Southlake, and Keller know that the best laminate floor choice is based on more than looks. They have questioned Masters Flooring about the laminate flooring they carry to create truly unique spaces.